Oklahoma was built by the risk-takers and the idea makers who rode horses across unmarked borders, those who were raised by generations of dedicated Oklahoma families and those who came to this state in search of a better life. The stories of Oklahoma entrepreneurs fill textbooks and continue to inspire today. 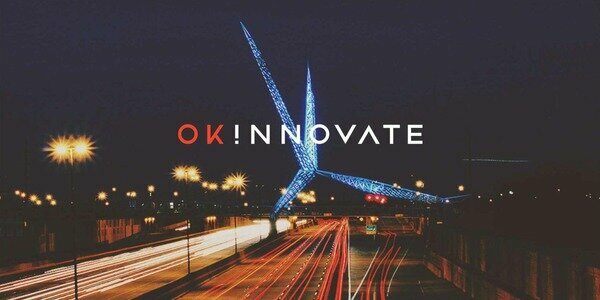 We want to encourage, embolden and energize their creativity, their innovation, and their inventive and boundless spirits to forge Oklahoma’s next frontiers.